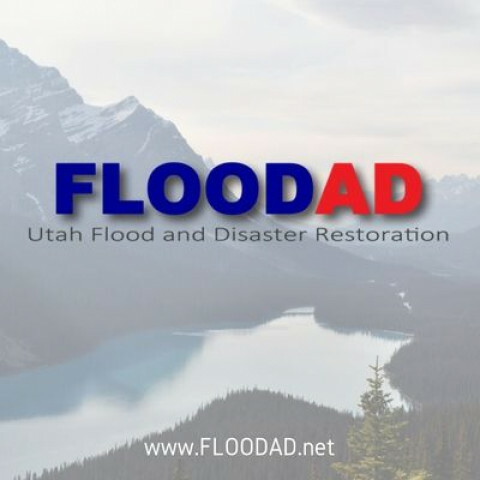 Click/tap here to find the best Utah home remodeler for your needs! 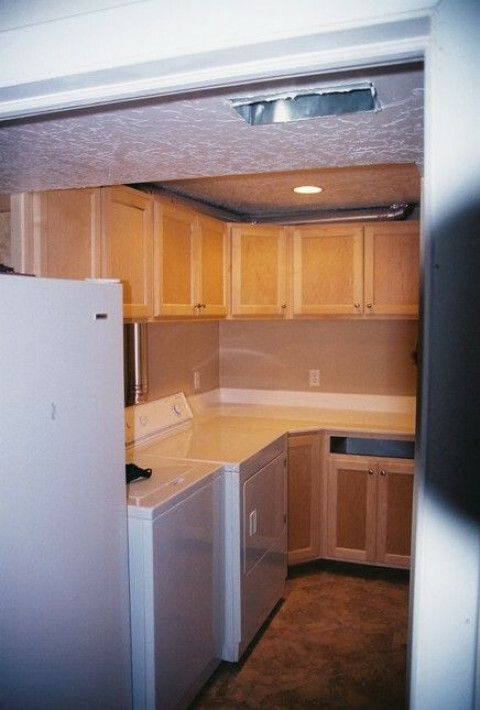 We proudly offer quality remodeling services at competitive prices with a warranty that can’t be beat! 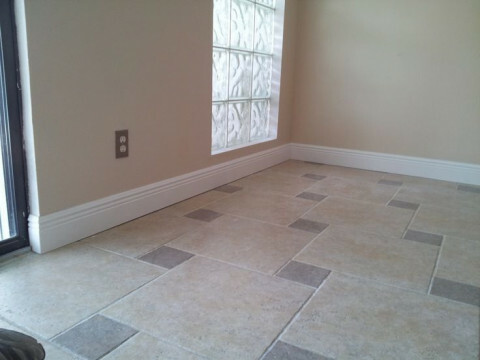 We bring our remodeling expertise to every residential and commercial project we take on. 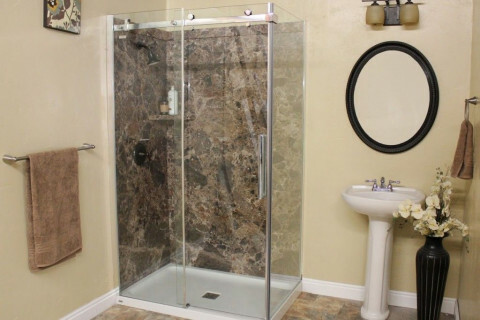 We offer a variety of solutions for bathroom renovations including custom bathwall and enclosure systems, new bathtubs or tub to shower conversion, walk-in bathtubs. We truly offer all possible solutions, and you can choose which option fits your particular situation, home style, and budget. Our bathroom remodeling professionals are always clean, on time and on budget. Call or contact us online today for your FREE estimate! Fed-up with the same old mediocre look of your bathroom? Well, gear up and look for solutions! Your outdated bathroom may not even need a full-fledged renovation to give it the trendiest look with all the luxuries. We offer more than 9,000 diversified techniques and products. We cater to your needs, ranging from low budget to high budget or anywhere in-between. So whatever your budget is, don’t hesitate to call and arrange for a free estimate. There is no obligation to commit to our services. We offer remarkable functionality, precise techniques and best possible service. We take pride in providing you the best products at reasonable rates and the best bathroom renovation service. Our bathroom remodeling professionals are clean, on time, on budget. If you are interested in a FREE, no obligation, in-home estimate, contact us today! Showroom Construction: is licensed & insured with over 10 years of construction experience. Remodeling and finishing a project is a big purchase and we want you to get the most for your money. Other contractors overcharge upfront to maximize their profit...or worse yet give you a lowball price to get their foot in the door...only to increase the price after your project begins. Honesty is important to me. I am are committed to making sure your initial quote is competitively priced and your finished product is the highest quality you expect and deserve. we are great at remodels adding a fence or matching the textue in your home. We do it all.